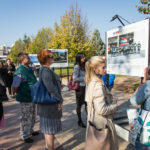 Podgorica, 5 November, 2018 – The NGO Women’s Safe House presented a video spot from the campaign “Let’s Move Together and Report Violence” in the EU Info Centre. 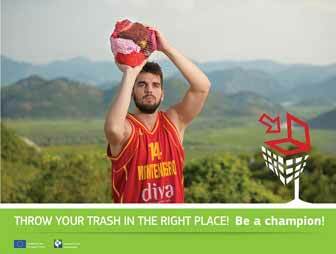 This campaign aims to make Montenegrin society intolerant towards domestic violence and violence against women. The NGO sector is calling on everyone to get involved in solving the problem of violence against women and to report any such cases if they find out about them. The director of the NGO “Women’s Safe House”, Ljiljana Raicevic, said that the project was called Let’s Move Together because no institution can solve the problem of domestic violence alone. “Violence in the family is a serious social threat, not only against the women and children in that family, but against society as a whole,” Raicevic emphasised. The campaign, as she said, is already yielding results, as an increasing number of women are reporting incidents to this organisation. “Every day we have three to five women talking to us. First, we advise them to contact the police and the centres for social work, or, if they want, they can also talk to journalists who often want to write an authentic story,” said Raicevic. The Head of Department for Gender Equality Affairs in the Ministry for Human and Minority Rights, Biljana Pejovic, stressed that no one should suffer or hide this violence. 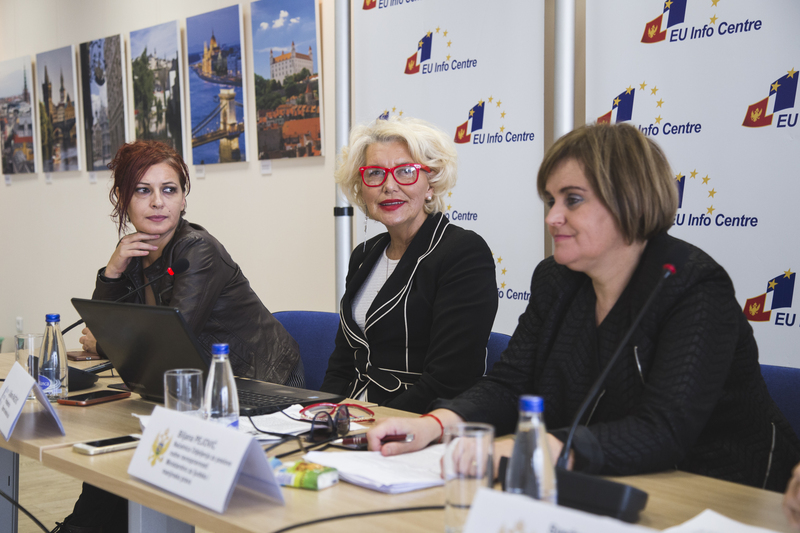 Pejovic recalled that research carried out by the UNDP and the ministry for last year showed that every second woman in Montenegro has at one time been a victim of violence, and that only a third of them are ready to report violence. “There is still a certain vein of ignorance, fear and silence in Montenegro, and this alerts us to the fact that we must all together make this phenomenon extremely visible,” said Pejovic. She pointed out that awareness is an important step in the fight against violence against women and in the family. 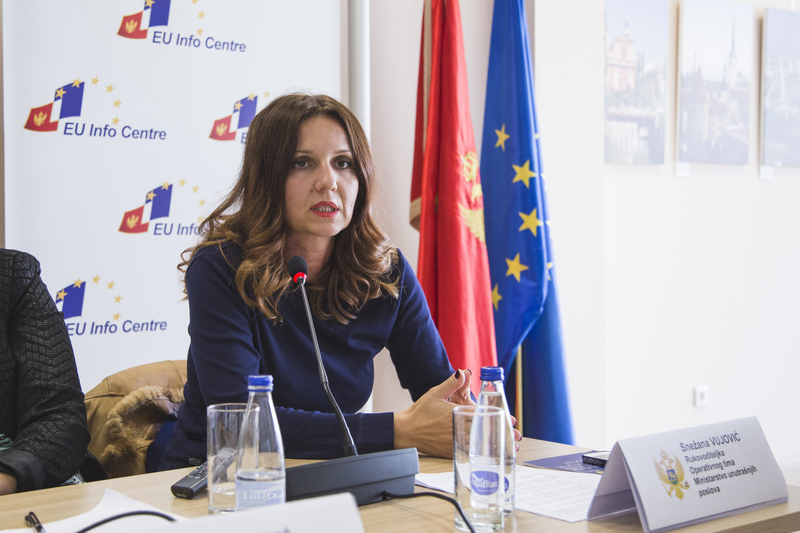 The head of the Operational Team of the Ministry of Internal Affairs, Snezana Vujovic, said that the team was only formed on 1 March, had 18 members, but that it has already achieved promising results. “In the nine months of this year, we have statistically reached the level of misdemeanour and criminal charges being recorded for past trials or pre-trials,” Vujovic said. She said that about 200 criminal offences and about 1,200 violations had been recorded. 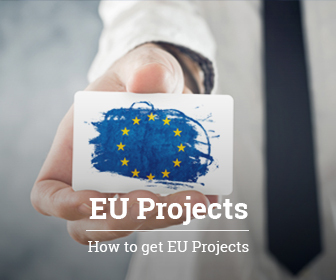 The project “Let’s Move Together”, with the support of the Programme for Support for Anti-Discrimination and Gender Equality Policies, implemented by UNDP in partnership with the Ministry of Human and Minority Rights, is financed by the Delegation of the European Union to Montenegro.